What will the new Treemotion have? Adjustable bridge? New comfort or safely features? An evolution or a new paradigm? 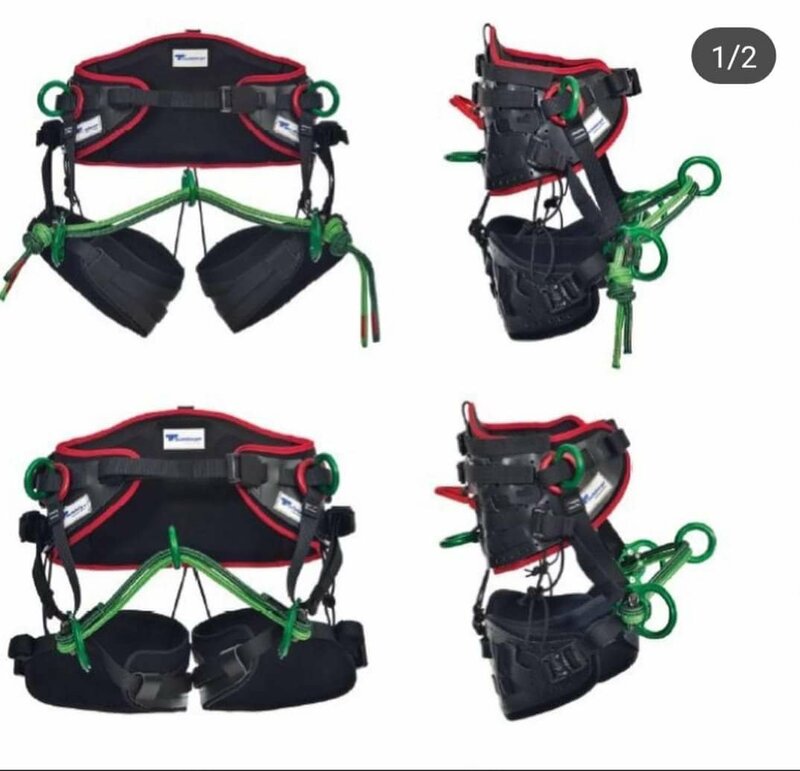 Should have a rated chest harness that is detachable/attachable. Adjustable bridge would definitely rock! I have heard nothing about this! It is time for a new saddle, and I was going to trade in my s.light for something made by newtribe. This is the most exciting thing I have learned in weeks! Maybe the option for a double bridge that isn't dumb and clunky?! I guess maybe that is what it is. 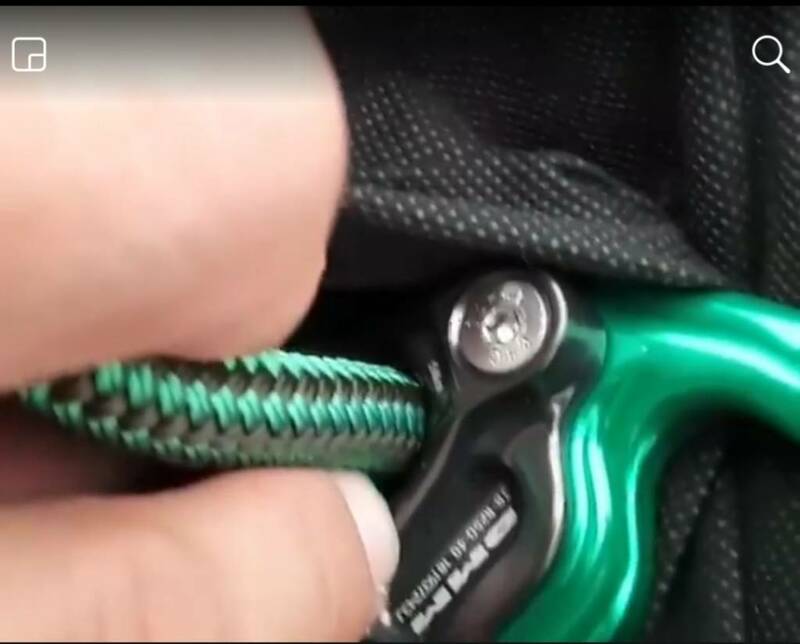 It looks like two different color ropes, and maybe different diameter. There definitely looks like some sort of length adjuster there... Double adjustable bridges? Nothing else new I can find on the inter webs, though the teaser says evolution. Screenshot from a brief video clip. Now I'm underwhelmed, lol. Got to check that locktite every climb... They have all that CNC and don't make a one-piece D option for knotted bridges? This saddle does nothing for me that my Onyx won't do. I'm up for a new saddle in January... Think I might have a Treestuff party with different saddles to try on. 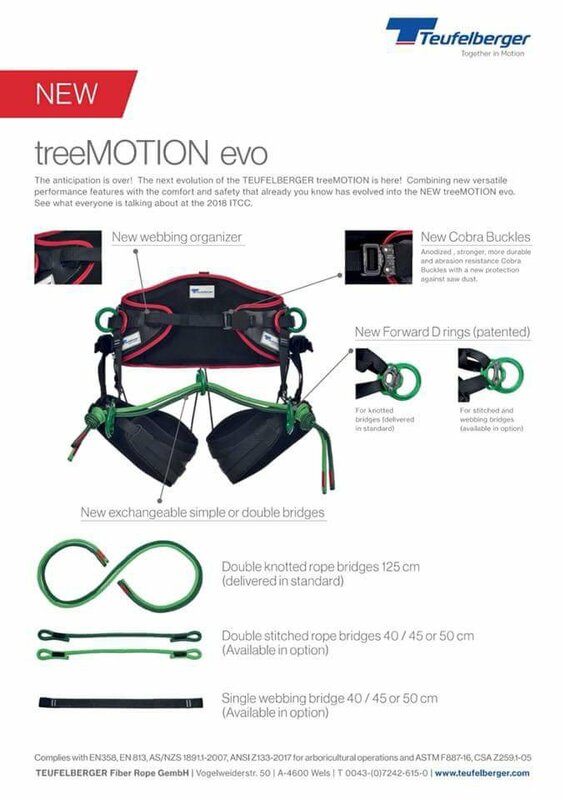 Hello, I am new at the forum i want to buy a saddle I went to my local arborist store I tried the tree motion and the Jack Black, I liked both. The guy from that store told me that the Black Jack is better than the tree motion, I didn't buy one cause he didn't have a small size he told me that I have two wait one or two weeks if I want to order one. Thing is I am moving from Michigan to Nevada, well now that I know tree motion is coming with something new I'll wait. Wanted to buy the monkey beaver but I have to order it and wait for some time. I work for Aspludh doing line clearance. Welcome to TreeBuzz, @JCJC7 ! There is a wealth of searcheable information here, and some fine people to interact with. I've never heard of the BJ saddle, but if you're into that kind of thing while on line clearance - well more power to you, lol! A lot of us like saddles with rope or webbing bridges because they help achieve better work position. However, the cost is definitely higher. Hi there, well the Black Jack has a rope bidge. Humm. Lots of engineering in the evo, and it does add option for a second bridge. I'm interested to find out their design intent. @colb Interesting point on the bits to watch for safety. I find my Onyx easy to check and I really like the isc buckles.